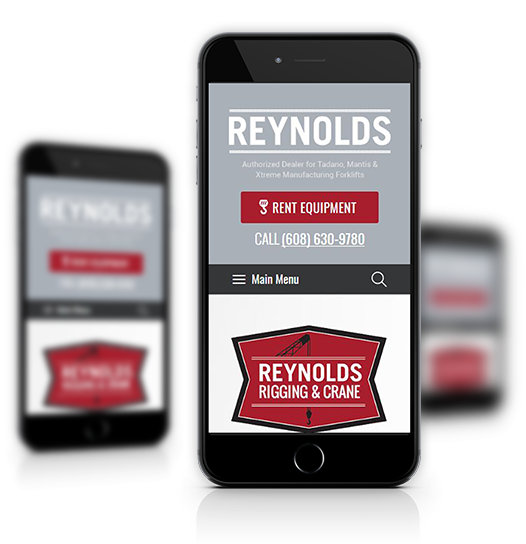 Reynolds Rigging & Crane Service offers crane rental, leasing, sales, parts, and service in Wisconsin, Chicago, IL, and other areas since 1888. 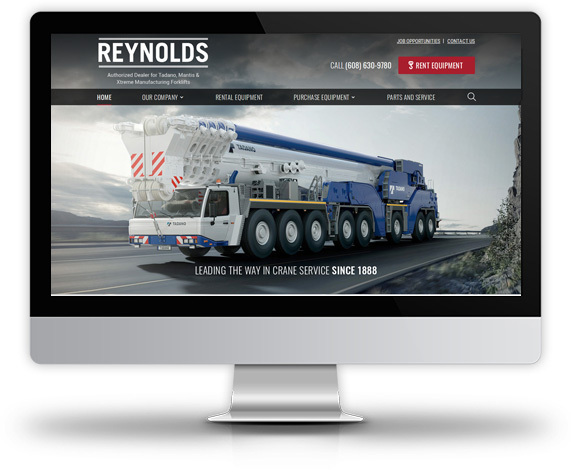 Their new website is stunning, showing all the cranes and services they provide. It’s professional, clean, and presents their company in the best way possible. 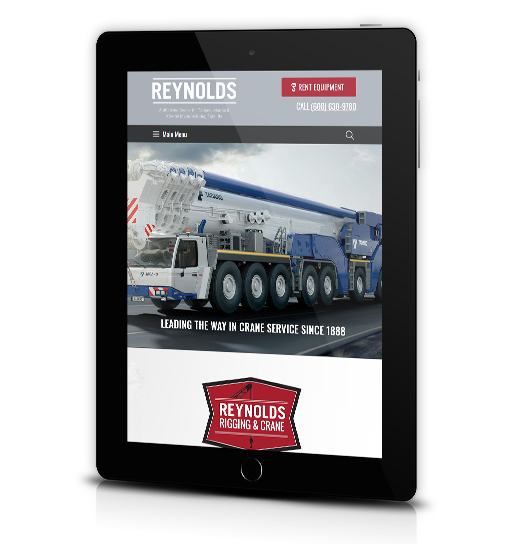 View crane specifications and build a quote for your construction project online. Find out about job opportunities, their rich company history, and more. 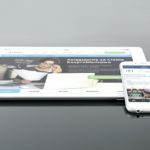 The design is responsive (of course), so it works well on all devices and it has gone through our 144-point checklist before launch to help ensure it has the best, possible chance of ranking well on searches. 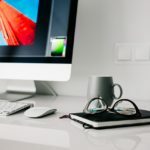 If your website is important for you to make the best impression possible, be a tool for your business (working for you 24/7), and to drive leads and sales, then consider Webstix for your next website design project. Our expertise and experience is second to none and we’d love for you to be our next success story right here. 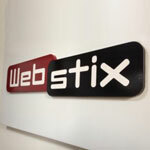 Contact Webstix now for a quote on your next project or just to discuss what’s possible. 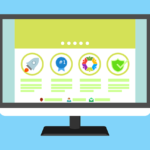 We’ve been in business since 2001 and have certified experts on staff to build you a website that gets the job done right.